The Mike Caesar 5k for Autism is an annual event raising money to donate to the Organization for Autism Research (OAR) in honor of Mike Caesar. Mike was an Oceanside native and Baldwin resident who passed away on October 11, 2015 when he lost his battle with cancer. This year, the race raised over $18,000 to donate to OAR. 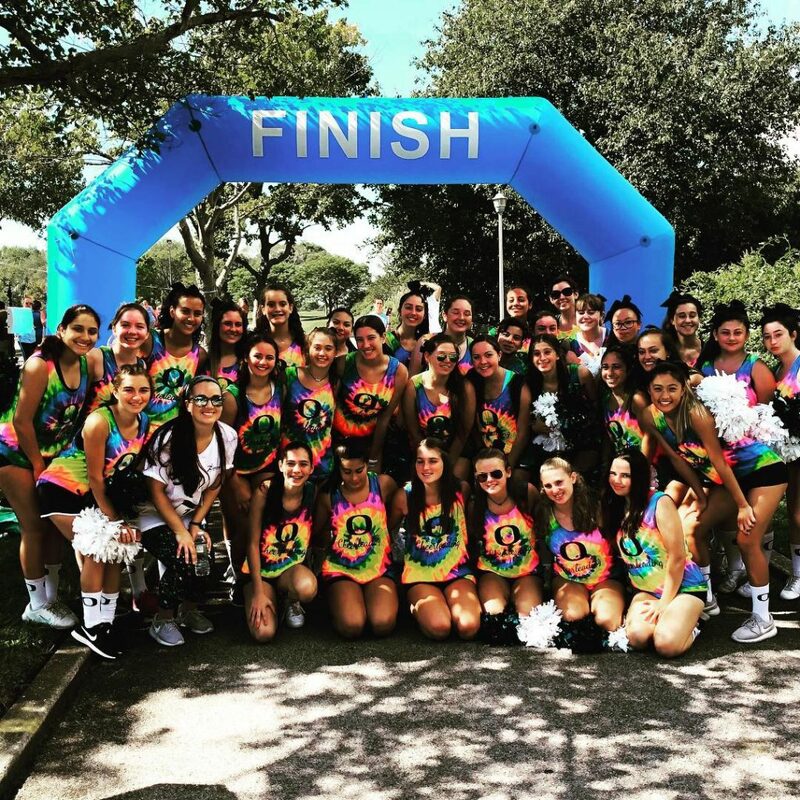 The Oceanside Cheer team handed our water, bananas, apples, and pretzels to runners. We also cheered the runners on at the starting line, finish line, and throughout the run. We had a great time helping out this great cause!